This week I used Stampotique Stamp Arnold. Melvyn, Clover, Marsha and Daniels Hearts. 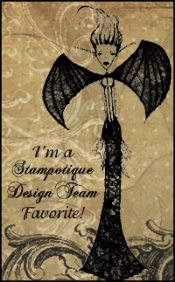 This week I used Stampotique Stamp Frock.